If you’re reading this blog, then you probably agree with us about one fundamental thing: Instagram is a critically important social network. 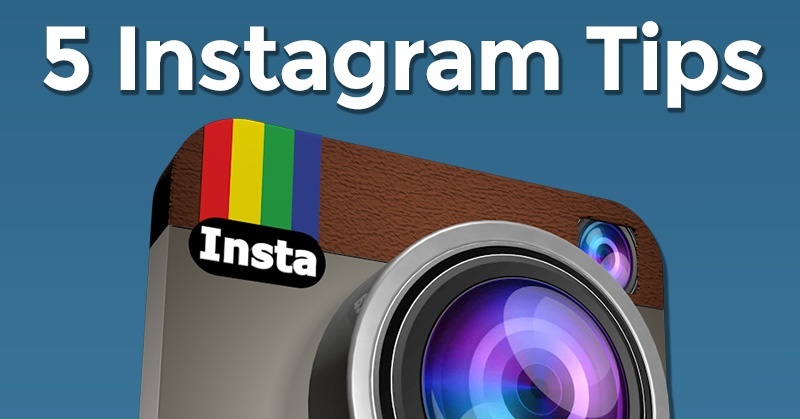 Whether you use Instagram as a brand tool for yourself or for your business, it’s the App that’s constantly developing and shaping the social media scene. How much can deliver to a business? In the dynamic world of social media, Instagram is one of the best platforms available for a business in terms of communicating a message and getting your brand aesthetic across. 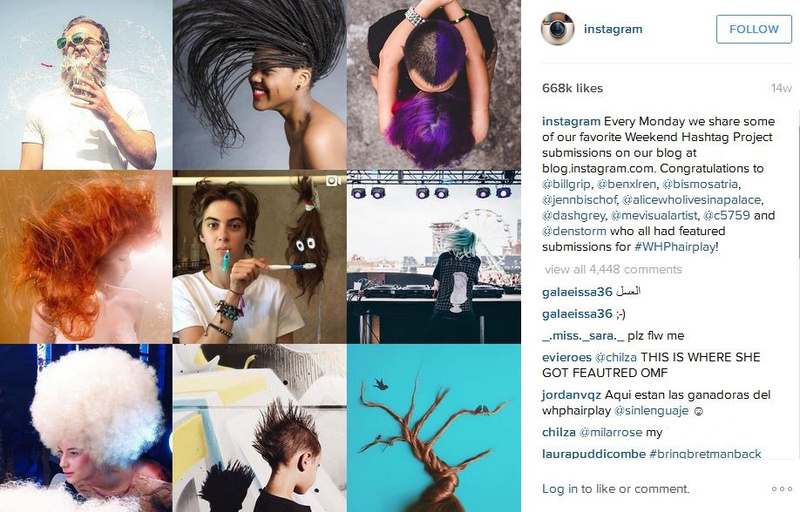 Brands are amongst some of the most creative contributors to the Instagram world. It’s not only the youth-focused brands making it huge online, brands such as Ford, Qantas and Intel Computers are killing it online with great high-quality posts and engagement rates. 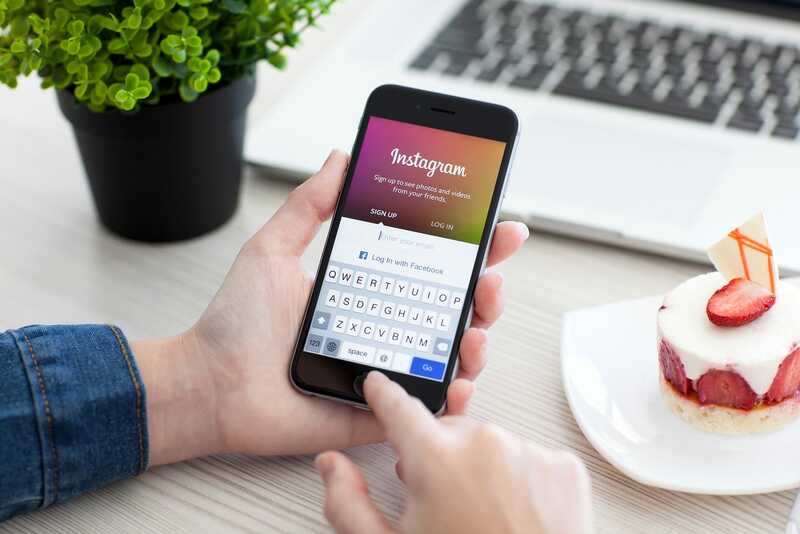 Forrester has citied the fact that top brands’ Instagram posts generate a per-follower engagement rate of 4.21 per-cent compared to Facebook with only 0.7 per cent. This has shown us that businesses on Instagram are dominating even more than Facebook, step aside Zuckerberg there’s a new social media king! Since your Instagram account isn’t direct sales marketing, you’ve got to focus on adding value and appeal to your feed if you want your followers to stick around. The ultimate party trick is to have fun with your page! Go behind the scenes of your business, or take a photo of your staff enjoying themselves at work or even the office lunch! The only downside of Instagram for business is taking the time to capture creative content. Some businesses may struggle to find an image worthy of putting up on their account. We understand this and let us explain that you don’t have to just stick to shooting images of your content. You don’t have to be a lifestyle brand to post about lifestyle! Whatever represents your culture and character of the business is appropriate. For example, if you sell travel packages you’re not exactly going to be posting the office lunch box, you’re going to post great landscape shots or people enjoying their holidays! The best thing about Instagram is it brings personality to a brand! Visually, it’s a good idea to decide how you’d like to portray your content and represent your company before you get started. Try creating a hash tag that works well with your aesthetic. For example, if you’re a gym or fitness business, you could have a hashtag like #thesweatlife or #sweatingisbetter and it’s a great catchy way to start conversations and get your followers engaging. It’s important to be clever with hashtags and make them relevant to the image while still having some fun (try not to go over-board). It’s a good idea to create a #hashtag for your business, so users alike can follow your form and #hashtag when using your product or service. Another way to create a following is to use an industry related hashtag for example #seochampions. Make sure you identify the right and relevant hashtags for your business. Begin by following people who are the key players within your niche or industry (i.e social influencers). Engaging with your audience will always improve your overall brands performance. Creating a relationship with existing and potential users will inspire brand loyalty. You’d be surprised how special someone will feel when a brand mentions them,or takes the time to reply to their comments. It’s a simple way to connect and it might just land you one more supporter in the Instagram world! Users don’t forget when a brand takes notice of them and act human. Being as approachable and friendly as possible on Instagram is a must. Avoid over promotion and start conversations with customers. TIP: Don’t be afraid to use humour. People like to have a conversation with a real human! Ask your staff to become a part of the fun, even do you a shout out or take ownership of the page now and then to shake things up! Get your brand message across with your images! 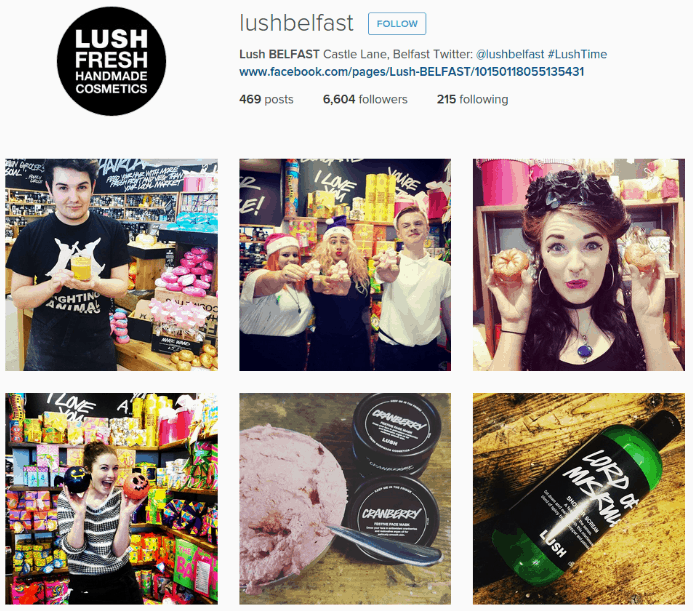 Have you considered Instagram as a key marketing tool for your business? We’d love to hear from your business on our Instagram page. Throw us a like @excitemedia and have a giggle at the antics we get up too!